SKIPPER Hans Andersen is happy to continue leading the charge as Leicester Lions prepare for a big Bank Holiday Monday clash (7.30). 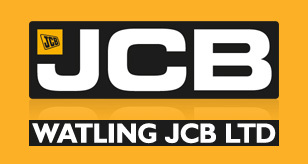 The Watling JCB Lions tackle King’s Lynn Stars in a Premiership showdown at the Paul Chapman and Sons Arena, Beaumont Park. Both sides appear to be full strength ahead of the meeting, which comes with Leicester having ended their losing hoodoo on their own turf two weeks ago. Lions had lost eight league fixtures in a row before play-off chasing Belle Vue Aces were the visitors, but pulled their biggest victory of the campaign out of the bag. The Aces were swept aside by a resounding 58-32 margin with Andersen in double figures, only outperformed by a star turn from guest Nioklaj Busk Jacobsen who top scored with 15. There will be no Jacobsen among the ranks for this one, but Charles Wright returns to his own track after sitting out the Belle Vue victory. Wright was pulled out after coughing up blood in the pits, but is now back to full health and has ridden for the Lions in their last two meetings. Captain Andersen will be ready to go for the hosts and the Great Dane is confident an upturn in fortunes will follow, as Leicester look to finish the season on a high. He said: “The captaincy has come naturally to me, because I’ve never been the sort to sit in my pit bay doing my own thing, I’m always up and down speaking to my team-mates. “I’ve been pretty happy with my season here in the UK, we haven’t won as many meetings as I wanted us to and it’s been no good for my record. “The last home win had been a long time coming and, before that, it hadn’t been a nice period for the club. The Belle Vue meeting seemed different. “There was a nice atmosphere in the pits and, even when Charles was taken ill, everyone pulled together and stepped it up. “I was pretty confident was was going to win, anyway, and part of that was down to Nikolaj Busk being with us. I’d seen the way he rides this track with away teams. “We’ve missed a bit of strength at reserve in previous fixtures. We’ve done statistics and, one to five, we’ve been equally as good as other teams. “It was just nice to see everyone raising wins and enjoying it, the place we were in previously wasn’t nice and it was tough on all of us. LEICESTER: Hans Andersen, Ricky Wells, Charles Wright, Scott Nicholls, Josh Auty, Stuart Robson, Connor Mountain. 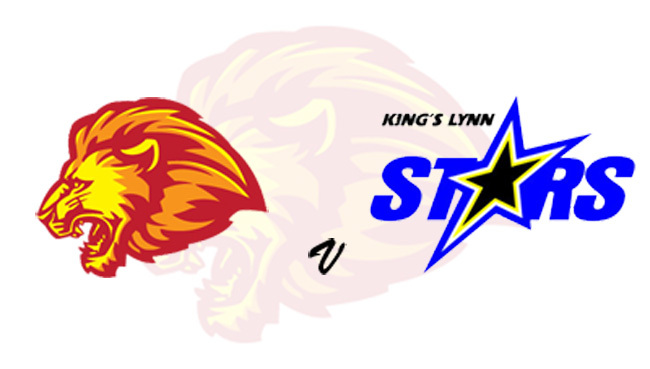 KING'S LYNN: Robert Lambert, Erik Riss, Ty Proctor, Thomas Jorgensen, Niels-Kristian Iversen, Simon Lambert, Michael Palm-Toft.